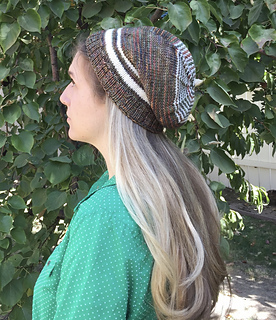 This pattern is a tutorial on how to create a hat that fits any individual, with any weight of yarn. 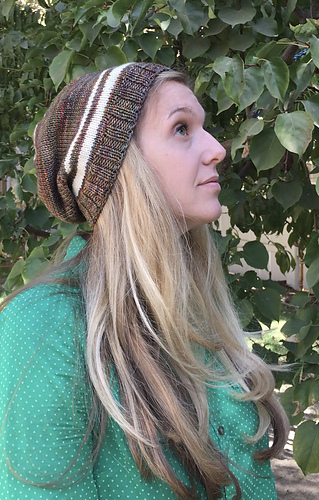 The skills covered in this tutorial include cast on in pattern, increasing in ribbing, jogless jogs, helix or one row stripes, evenly distributed decreases. This is not a “pattern” for a specific yarn are size. 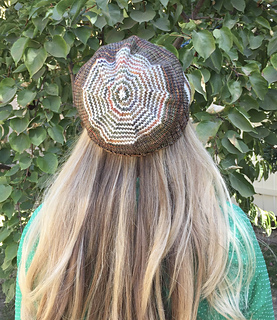 Using your yarn, your needle and your stitch gauge you can create any size hat. There are linked videos for each step of the process.